Wiltshire Fitness provides bespoke exercise and nutrition programmes to support men and women who are looking to fulfill their personal health & fitness goals. Based in Calne, Chris Austin set up Wiltshire Fitness to specialise in personal training for the over 50's and has experience in working with people with mobility, health and medical conditions. You have taken the first step to a fitter, healthier you. 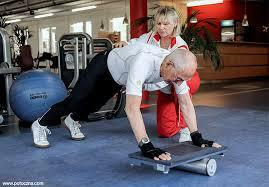 After a FREE initial consultation I will design an exercise programme that is both realistic and gets results. 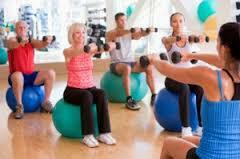 I provide group fitness classes for people in residential & nursing homes throughout Wiltshire. 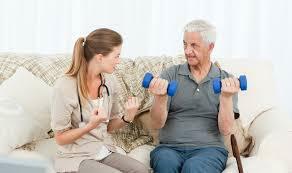 Motivating yourself to exercise at home can be an issue for some. I can visit you at home and will arrive with any equipment required.